Tarun Gupta March 19th, 2013 Social Media Marketing 1 comment. I hope you all are well versed with LinkedIn, a highly applauded and endorsed professional network across the web. Whether you are an individual working alone or running a professional setup, a comprehensive LinkedIn profile will act as your card when you go ahead to expand your network. Being a hunting ground for recruiters and recruits, LinkedIn Marketing offer opportunities unlimited for either side. However, one aspect that plays a significant role is your profile or say professional profile that you upload to your account. I have no doubts in your efforts that you put in portraying your profile, yet I feel that you can tweak it more in a particular manner to add substance and visibility to your profile. Let's take a quick look how you can add more to your profile. Your LinkedIn profile is more less a work resume designed in a comprehensive order. It offers a platform where you portray your professional credentials such as past educational information, work experience, skills, and current as well as former designation to make your profile visible to the outer world. Don't just add a few of your professional details but also add as many as possible. LinkedIn measures every individual entry on a percentile basis and each entry therefore shares a good place in an entire portfolio. Listed below some additions you must ensure to your profile. Beyond the above stated details, what seems really worthy is a headline to create an impression on readers. A good headline gives you a professional identity and extends an insight about your portfolio to the connections that are not yet connected to you. In addition to this, a summary brings your entire personality up front to the employer who views your profile. If you are willing to give your LinkedIn marketing an extra edge, I will suggest you to give your profile URL a complete makeover. By default, your LinkedIn profile accommodates a number of randomly generated alphanumerical characters. You may however, choose to have a customized profile URL just by following these steps. If you want to connect with fellow professionals, you make sure that the email should be in the personalized mode. Since Social Network Marketing is all about engagement, a personalized note would be a great addition to your existing emphasis. A personalize email will give viewers an idea about you and your profile in the best manner possible. In addition, a great way to connect your network associates is to add LinkedIn signature in your email. 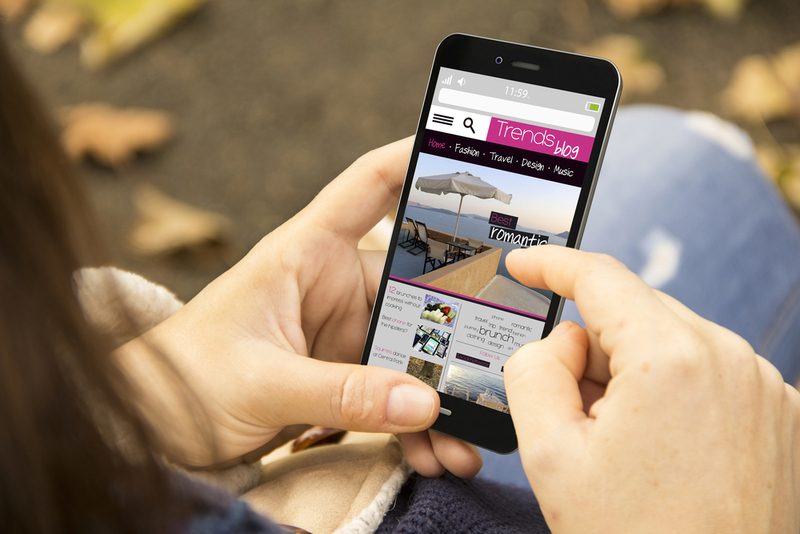 How To Create Impressive Mobile Friendly Content? LinkedIn play a big role in professional networking specially for those people who don’t have sufficient time to interact face to face, they create a virtual image of any personality with in a few second by reading LinkedIn profile. LinkedIn is best professional networking site among all whether we talk about Marketing, Business Development or Jobs.